All members of the project will stay in the village of Myloi, located on the northwest coast of the Argolic Gulf approximately 9 kilometres (6 miles) south of the city of Argos. Home to a population of about 1000, Myloi is a fishing village and popular destination for Greek tourists. Amenities include grocery stores, bakeries, an ATM, pharmacy, restaurants, and a beach with pebble shoreline. 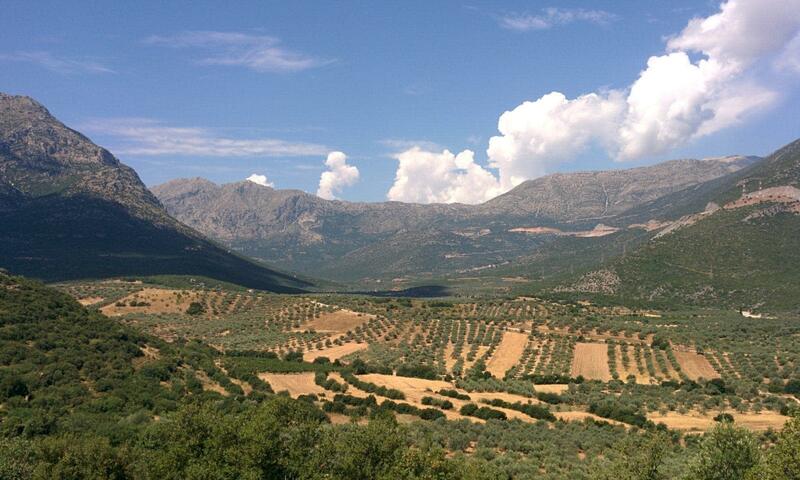 Several archaeological sites, including the Bronze Age site of Lerna, are also close by. 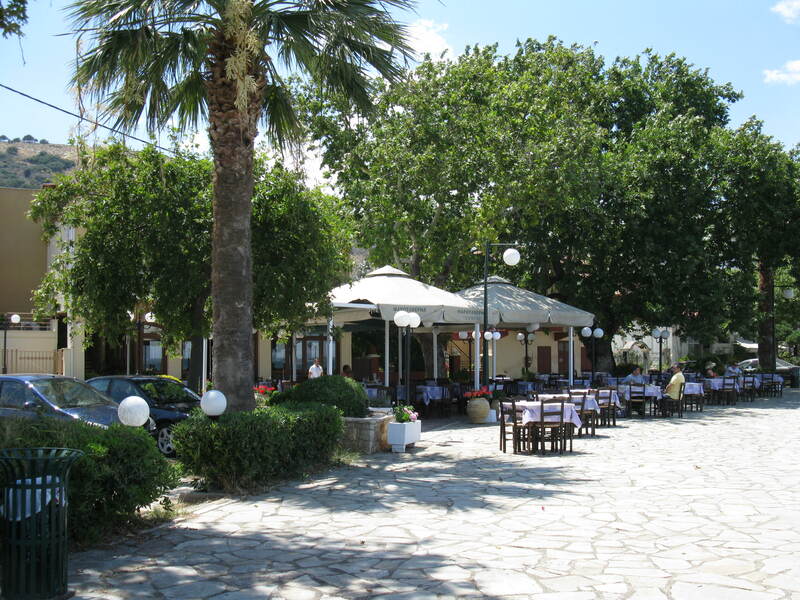 Argos and picturesque city of Nafplion can easily be reached by taxi. Travel between Myloi and the survey zone in the Western Argolid plain will take approximately 20-30 minutes each way. 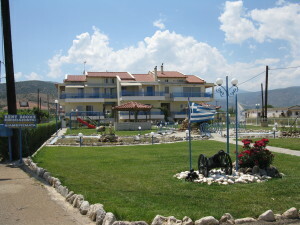 Staff and students will stay in two apartment blocks owned and operated by the same family. Two people will stay in each apartment, which includes kitchen facilities, air conditioning, a washing machine, and internet access. 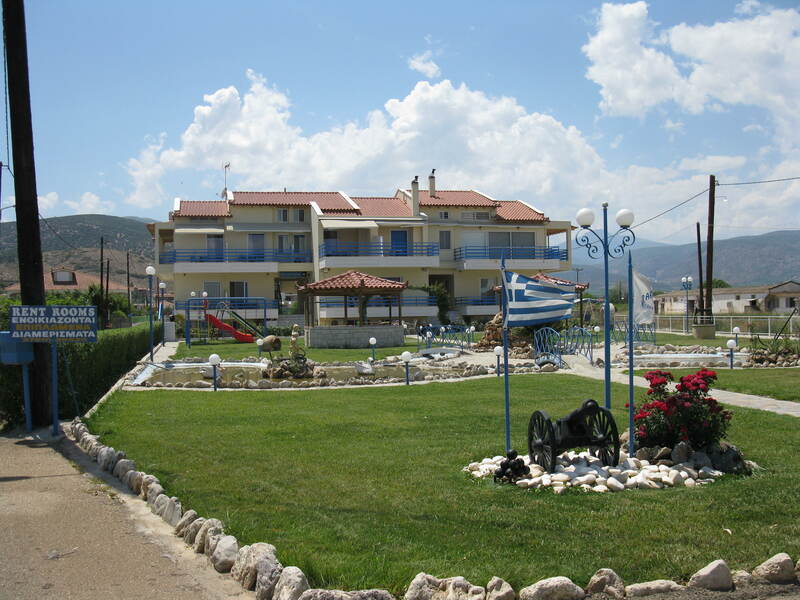 The apartment blocks are located a short distance from the shore and are close to numerous amenities.